THEY say Christmas is a time for giving. Although it has become somewhat of a cliche, the festive season is the perfect time to remind us of what we are grateful for and spare a moment for those less fortunate. Every year the Olive Press rounds up charitable causes that need help from the community. Although there are dozens of organisations worth supporting along the coast, this festive season the Olive Press has decided to focus on children and families in need. Below we have rounded up four charities and one appeal of our own, which would benefit from a little Christmas spirit. 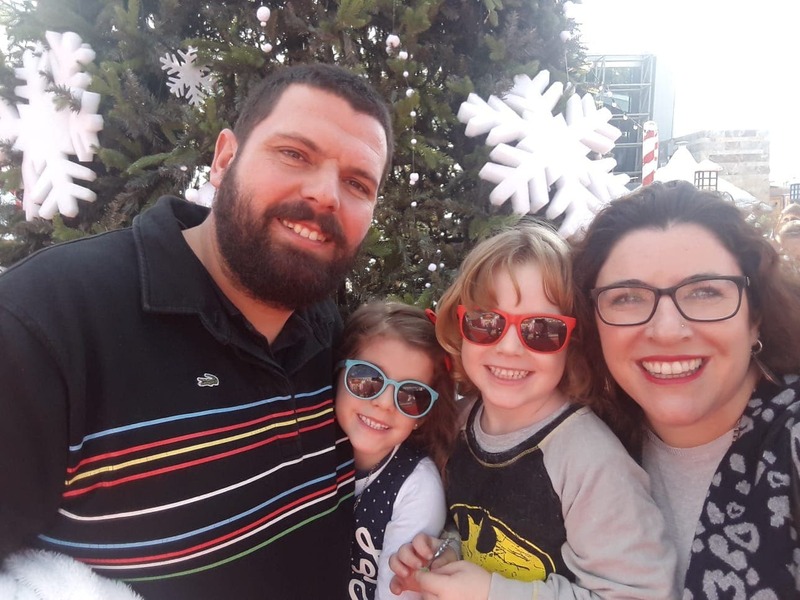 The Olive Press has launched a Christmas appeal to help a Torremolinos-based family needing thousands to cover medical costs for their four-year-old twins who are going blind. Little Erik and Alexia, who have a rare form of retinal dystrophy, urgently need more tests to determine if their deteriorating vision can be treated. The campaign has received great support and raised almost €2,000 with one reader donating an incredible €500. Mum Fabiola has been overwhelmed and said she ‘won’t ever forget’ how people have helped. “I can’t say thank you enough to the Olive Press and everyone who has donated, there are so many kind-hearted people out there,” the Liverpudlian mum told the paper. But the family still need your help. The genetic tests are crippling the family, who had to opt for private health care after doctors warned it could take two years to diagnose the kids on the public healthcare system. Due to the rarity of the disease it requires a team of specialists to analyse the results in Madrid. But their eyesight is deteriorating so rapidly, they could go blind in that time. Fabiola and dad Juan feel ‘hopeless’ after being forced to sell their car to pay for the escalating medical costs. But after three rounds of medical tests costing €3,000 per child, doctors are still unable to identify the gene, meaning they cannot diagnose the severity, nor advise on treatment. Any help our readers can spare would help the family greatly. Two British expats have set up a Facebook page, Just A Little Help, to provide Christmas presents for children at underfunded orphanages in Malaga. Housing some 36 youngsters, aged between nine months and 19, Mundo Infantil Asociacion cares for kids that have lost their parents or for domestic violence victims in Malaga, Alora and Antequera. 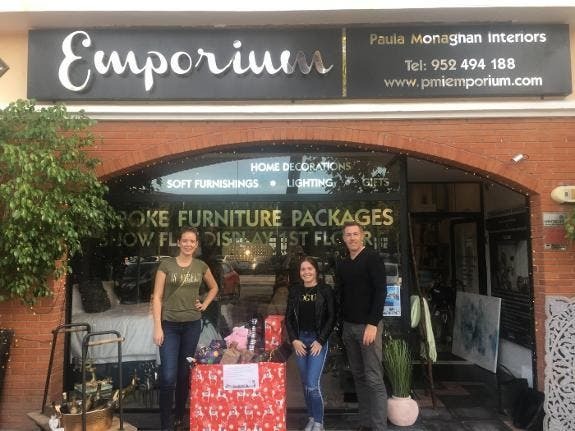 Fundraisers Elle Monaghan and Teresa Leaver set up the page after Christmas last year, having learnt how much the orphanage desperately needed help. “Although kids live at different orphanages in Malaga, they all go to the same schools,” La Cala-based Elle, 23, told the Olive Press. The Brits also chose Mundo as it helps kids for a year and a half after they hit the age of 18, unlike other organisations stop support as soon as they become adults. Mundo offers them rent-free apartments on the agreement that they apply for jobs or study, while allowing them to save up for their own accommodation. “They are doing something different and the teenagers really see the benefits of it so we want to make sure it continues,” added Elle. For updates on how and what to donate, join the Facebook group, Just A Little Help. 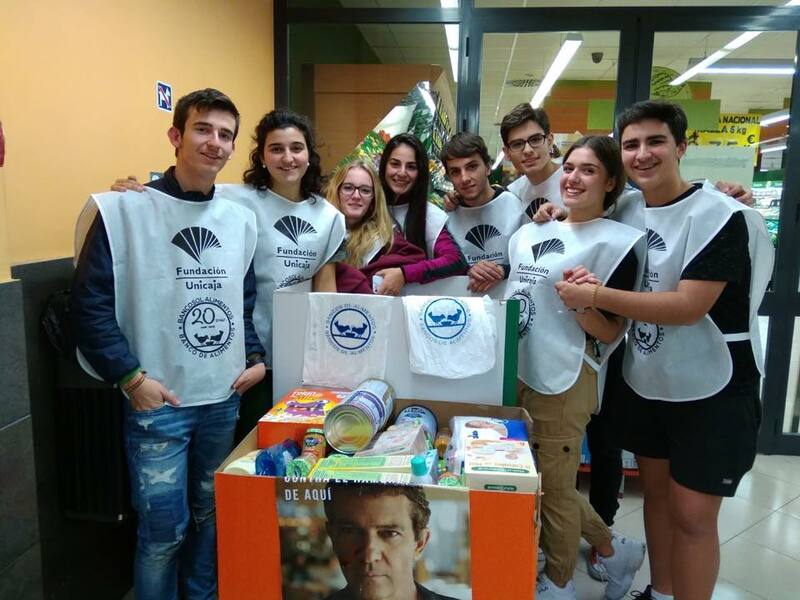 The Costa del Sol’s annual foodbank collection, La Gran Recogida, has received an incredible 602,500 kilos of food this month. 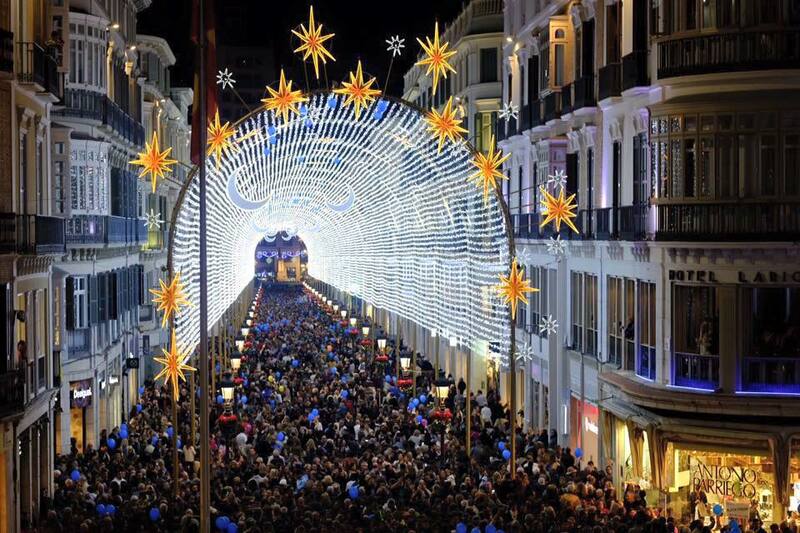 Run by foodbank, Bancosol, the event aims to provide food for Malaga’s most needy, including children and families. Now in its seventh successful year, some 343 supermarkets and shopping centres across the province took part in the charity initiative, with 4,000 volunteers taking part. But the charity needs year-round support and you can help out in a number of ways by volunteering, fundraising, food collection and donating as an individual or as an organisation. Bancosol asks volunteers to dedicate four hours at least two days a week to either work in the warehouse distributing food or helping with a Social-Labour Inclusion project. To donate visit www.bancosol.info or call 952 179 579. 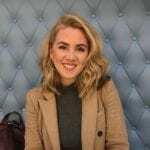 A British expat singer has released a charity Christmas song in a bid to raise funds for the ‘Butterfly Children’ charity. 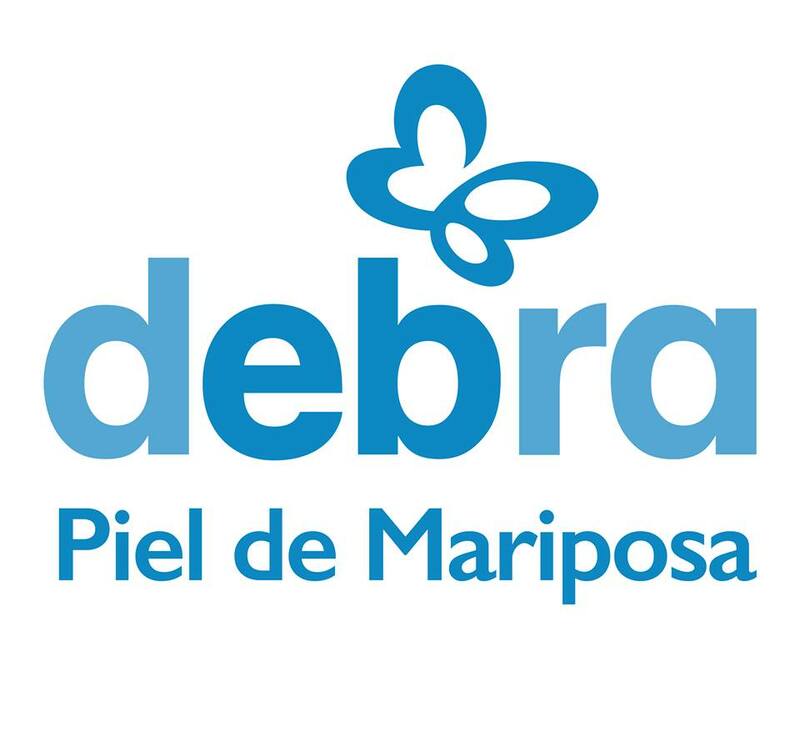 Marbella-based organisation, Debra, cares for children who have a genetic skin condition called Epidermolysis Bullosa. The song, called Sack of Dreams, is composed and sung by Rashpal Singh, 37, who felt inspired to help the cause after coming across the charity this year. Sack of Dreams is available to download on iTunes, Spotify and other leading music platforms, with 100% of proceeds going to the charity. 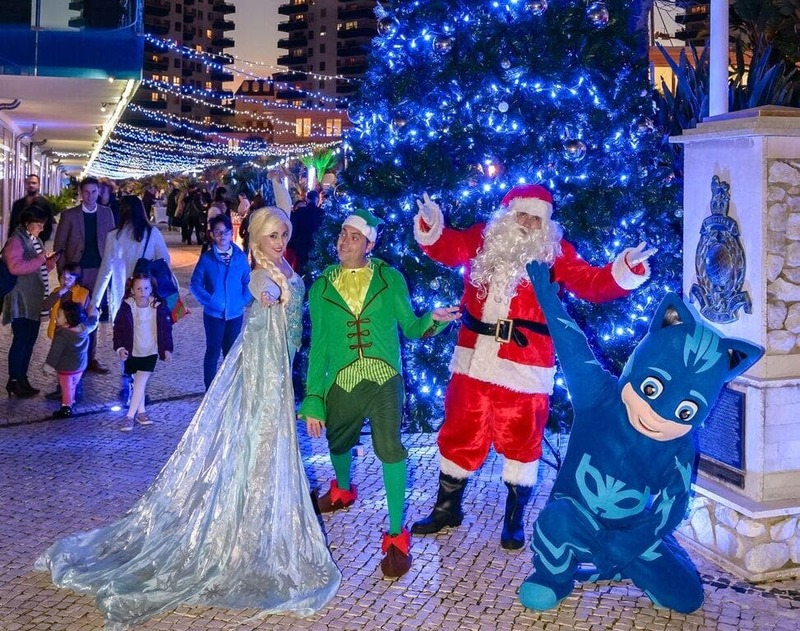 Santa came to town this month to offer a helping hand for the association Research into Childhood Cancer (RICC), with a grotto at Ocean Village in Gibraltar. More than £2,000 was raised at the six-day event, where kids got the chance to meet not only Father Christmas but their favourite Disney characters such as Mickey Mouse, Elsa and Cinderella. The charity aims to help find a cure and minimise the harmful effects of treatment for children with cancer. Founded in 1989, the RICC, supports a small team of scientists based at London’s Great Ormond Street Hospital – one of the leading centres finding treatment and cures.